Storytelling has the ability to build memories, incite the development of powerful and positive connections, and get people to engage. It is certainly no wonder then, that many of the world’s top marketers are currently using storytelling as part of their outreach. Following are five, impressive benefits that using a strong narrative to connect with your audience can provide. Most modern consumers hardly remember the days when their household entertainment came from a large radio in the living room, rather than plasma TVs. During these times, audiences sat captivated with little more than words to drive their imaginations and yet, they found the stories being broadcast from their radios to be just as riveting as modern consumers find the flashing, multi-color action that now plays out on large-sized screens. That’s because storytelling is incredibly engaging and each and every word can strike a different sense. Listening to a good story is a surprisingly tactile experience given that audience members can use the spoken or written word to build visual images of the scenes that they’re hearing about. Through words, you can tell people how a scene looks, feels, smells and impacts their senses in other ways. By activating more parts of the brain through storytelling, talented marketers can make people feel their messages in real and visceral ways. When more parts of the brain are activated through storytelling, memories are made. People do not have to be active participants in events to remember them, they just have to have a sense of connection. This is often referred to as “hitting the emotional quotient”. Its efficacy is especially apparent in the fitness industry. While a reader may be struggling in his or her own weight loss journey, hearing about how someone else overcame a similar struggle can be much more memorable than a mere list of weight loss tips. People relate to and retain stories that are connected to their own challenges because, despite any colorful, funny and entertaining descriptions that may be used in the storytelling process, the brain recognizes the inherent value of the information that’s being shared. 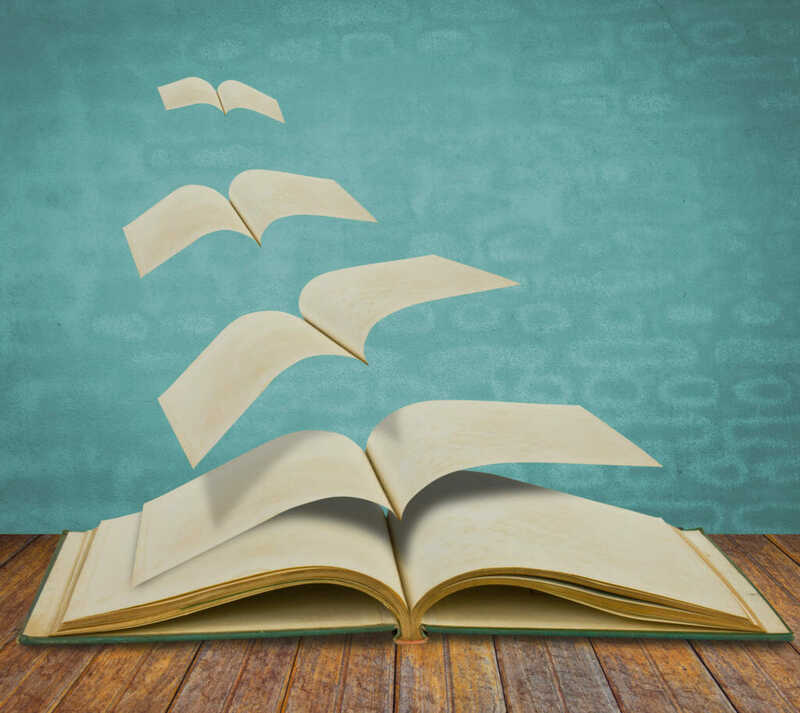 Storytelling also makes brands far more personable and easy to relate to. When you craft articles or blogs that do little more than outline the benefits of your services or products, you aren’t really connecting with consumers in a way that’s guaranteed to make them like you. Making your brand a personable one builds trust, and this streamlines and expedites the conversion process. After all, people are more likely to buy from brands that they feel connected to than those they do not. One way to enhance the value of marketing content is by adding charts and statistics. These additions serve as proof that your claims are legitimate. Unfortunately, however, posting too many charts and statistics can be boring and despite being enlightening, these aren’t things that are going to keep readers interested. Storytelling is a great way to captivate audiences and it still leaves room for the insertion of actual facts. The strongest storytellers in the marketing industry craft colorful, personal narratives that include strong research. As such, their readers are getting both good value and intriguing content. While there are countless factors to consider within the algorithms that search engines use for determining page rank, nothing trumps inherent popularity. If people like a site and regularly visit it for new content, then it will invariably rank well. Good storytelling can draw people to your pages and keep them there, which will, in turn, diminish your bounce rate and show search engines that you have something that people who are interested in your niche actually want to see. While a meaningful chart and some of the latest statistics pertaining to your industry may be right in line with what your targeted audience needs, how your relay the information that you’ve gleaned from your research will prove far more effective in getting people to visit your pages on a regular basis. Considering its impressive level of efficacy, storytelling is still a vastly underused tool within the marketing arena. This is a strategy that can captivate and engage your audience while helping you build a more personable brand. It can also improve your placement on search results pages by showing search engines that you’ve got the content people really want to see.